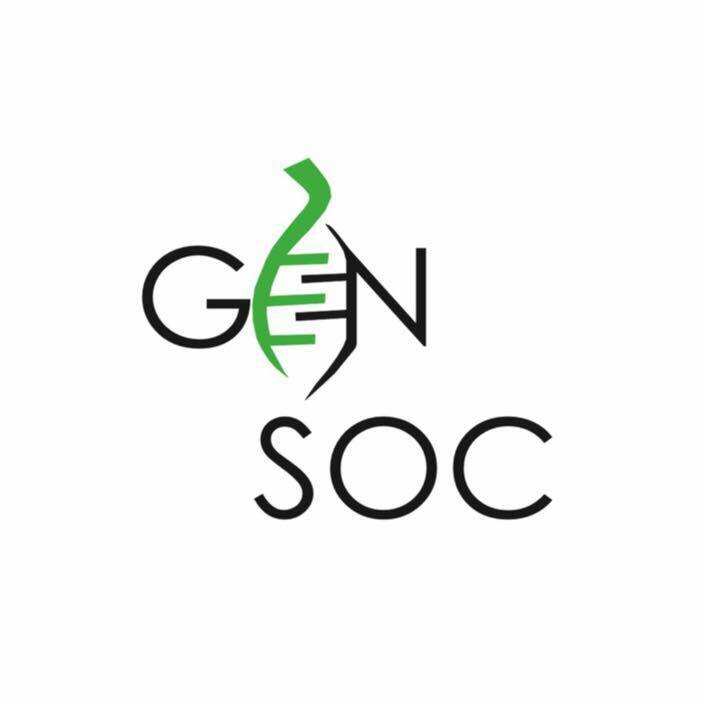 The Genetics Society is for people interested in new and exciting developments in genetics that have either a scientific or social significance. Given the explosion of genetic knowledge and technology in recent years, GenSoc have a lot to think about - and we have a lot of fun doing so! Our activities include talks with experts, quizzes, film screenings, social events and debates. We also organise talks from at least one high profile speaker a year and try to collaborate with other societies for a fresh perspective where possible. So whether you're interested in exploring our history and evolution or curious about future developments to human life and genetic knowledge, (as well as everything inbetween!) GenSoc is the society for you!